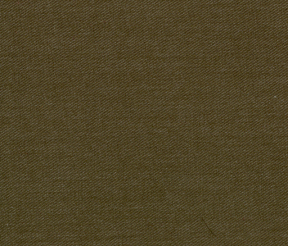 Poly Cotton Twill Fabric – Pine: 68% cotton / 32% polyester. 60″ wide. Try this fabric on any type of sewing project: perfect for adult and children’s apparel. We can usually ship out our fabrics on the same day they’re ordered.